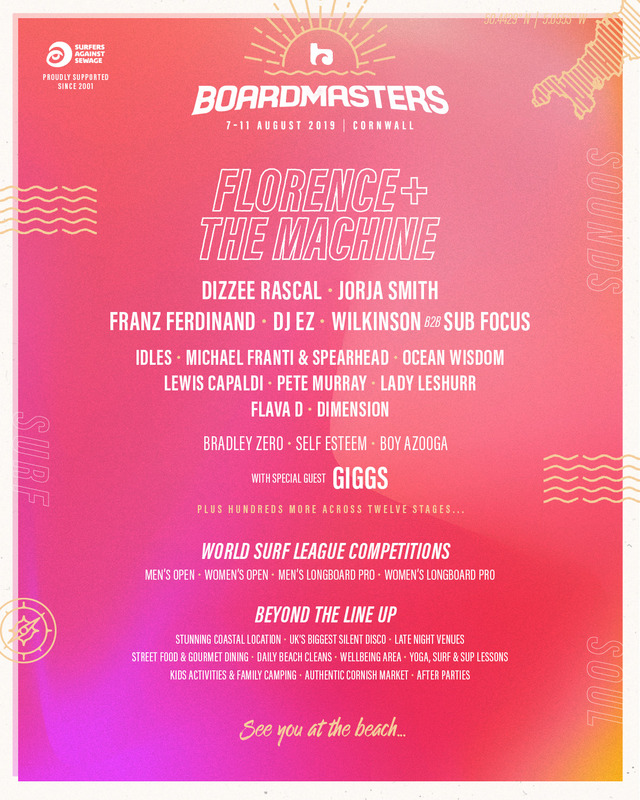 Not only is Giggs one of the most iconic rappers the UK’s ever produced, promising to bring Boardmasters 2019 an unmissable perfomance (featuring a track-list longer than the coast itself!) 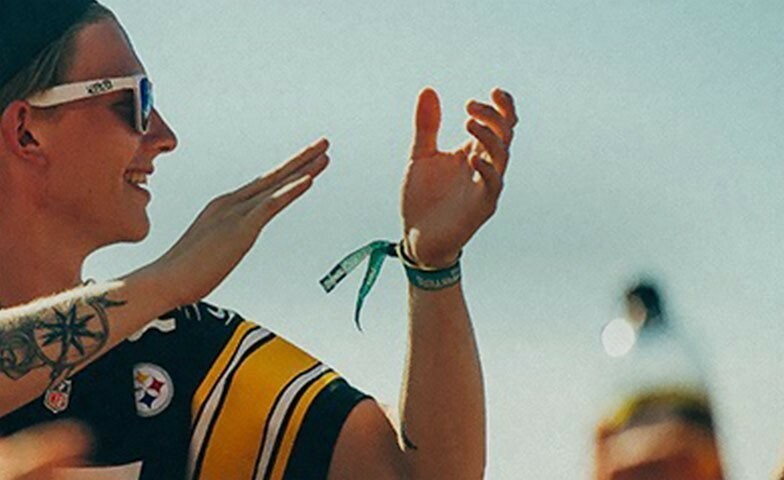 - but he's also just dropped news of a surprise new album too!! A trailer has revealed the date for our diaries... the UK rap scene will be blessed on February 22nd with the release of our line-up giants' fifth studio album ‘Big Bad' being released. Watch below! 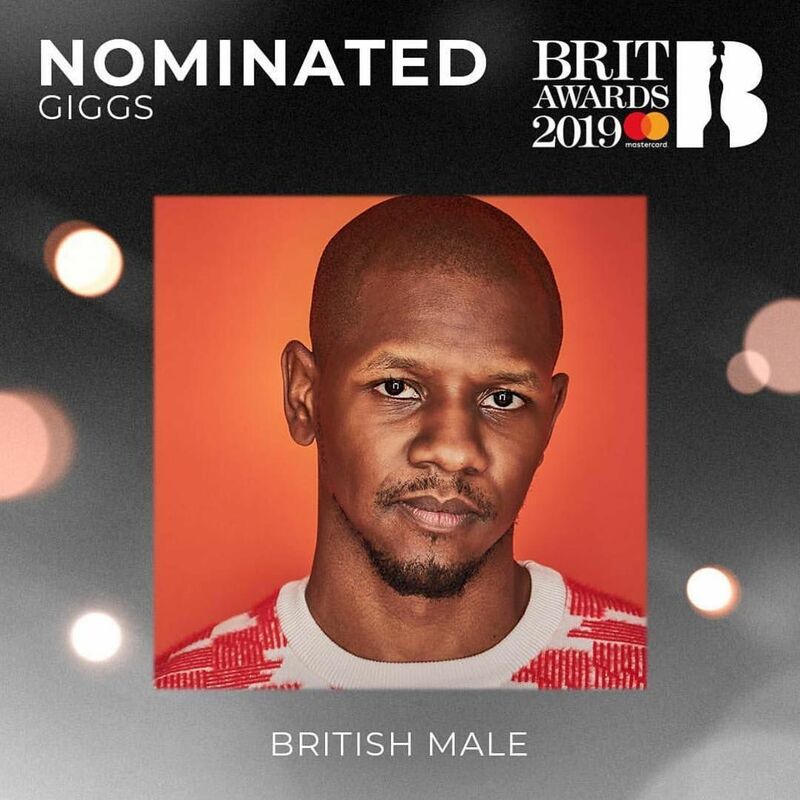 And to top things off - Giggs has just been nominated for a highly regarded BRIT Award in the 'Best Male' category! QUIZ: How well do you know Florence + The Machine?